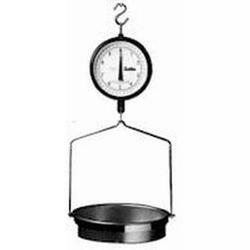 25 economically priced mechanical hanging scales starting from only $125. Capacities from 20 - 40 pounds. 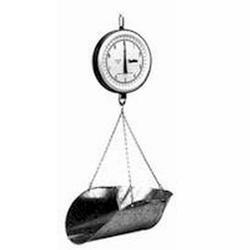 Accurate and low maintenance, they're perfect for food weighing in grocery, industrial use, for use on farms and more. Huge inventory and fast shipping worldwide.